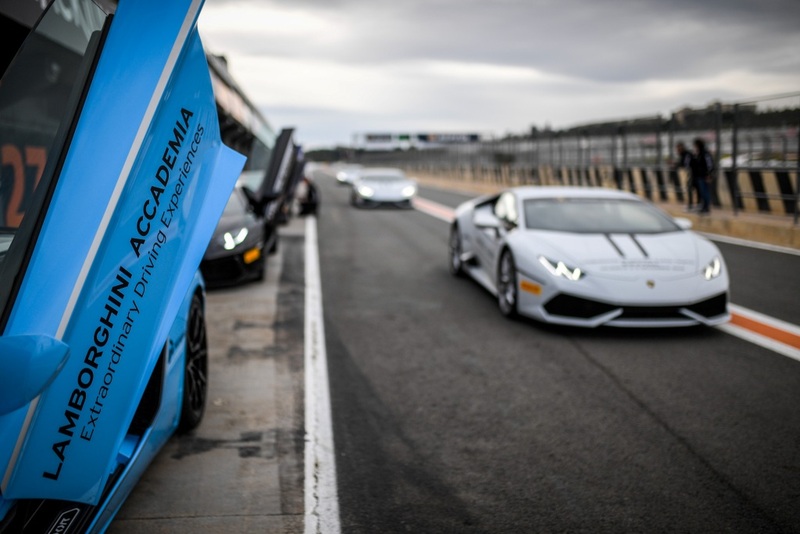 The 2017 Lamborghini Accademia season starts with a richer program than ever. 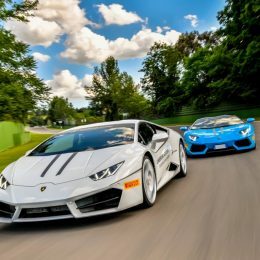 Automobili Lamborghini’s driving school, managed by its motorsport division Squadra Corse, has created its annual series of courses for all those who are passionate about safe and sporty driving. 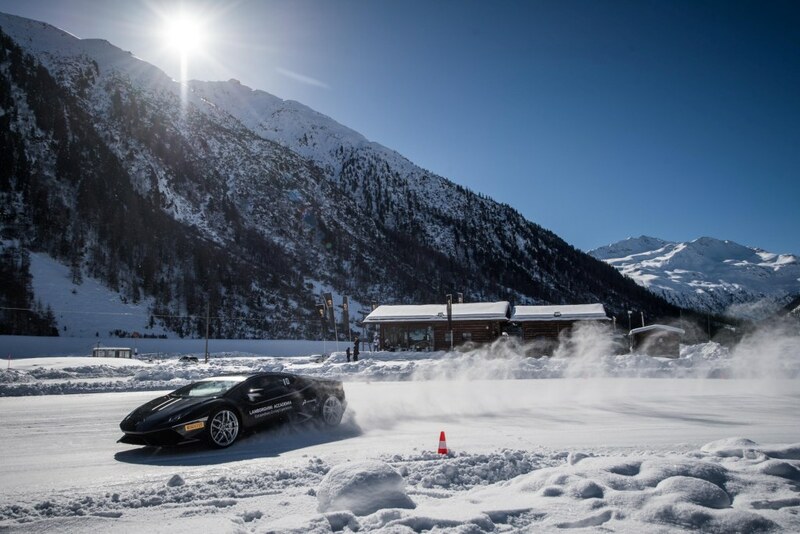 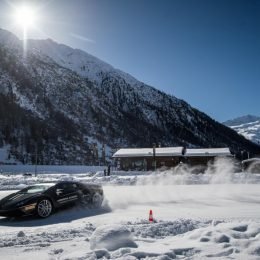 Programs include the ice environment of the Winter Accademia in Livigno, which marks the debut of the new Aventador S among the fleet of vehicles available to participants. 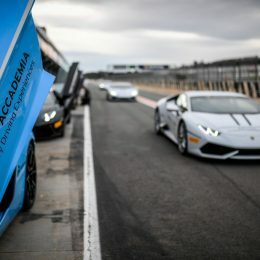 On asphalt, courses take place at the most famous international circuits, including Spa-Francorchamps, Mugello, and Yas Marina where the Lamborghini Accademia will be hosted for the first time. 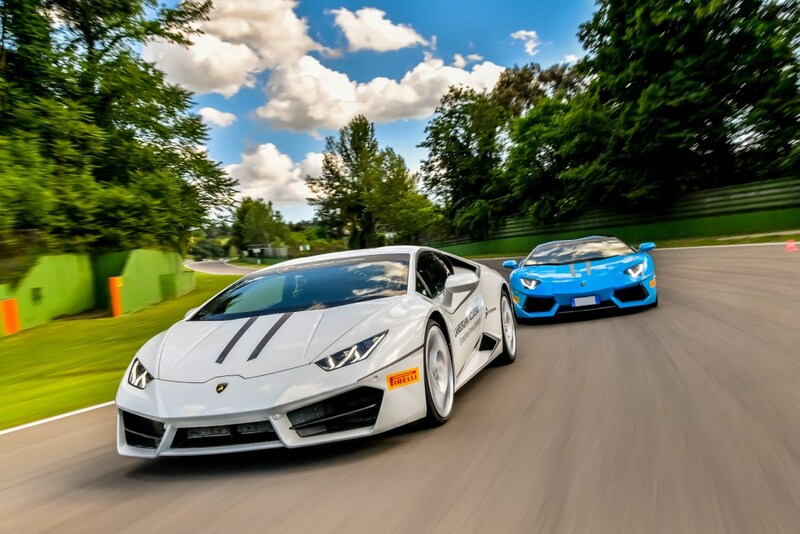 Last but not least, the new “Collaudatore Lamborghini” course in Nardó is offered to those who want to refine their driving abilities in a test driver’s environment.